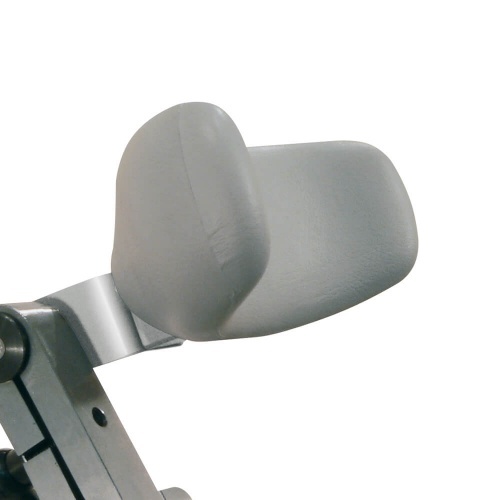 This sophisticated alternative to the traditional head rest enables an individual adjustment to each customer: just remove the standard headrest and replace with the XL extension. 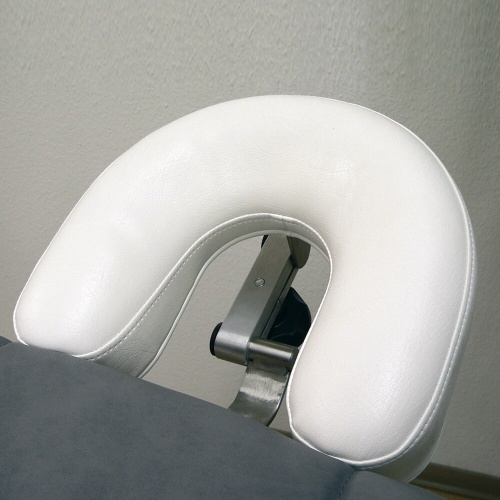 soft cushion, related with washable artificial leather. 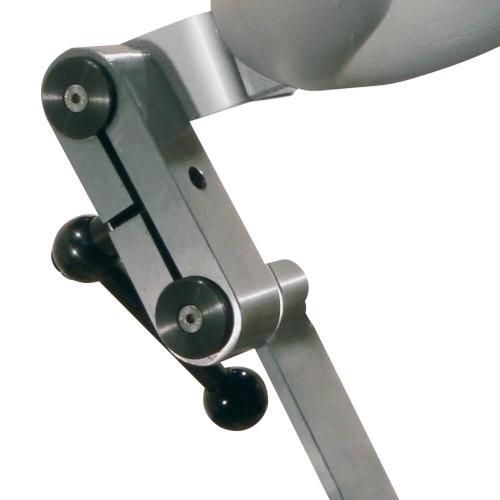 Can only be used in with the multi functional mounting. 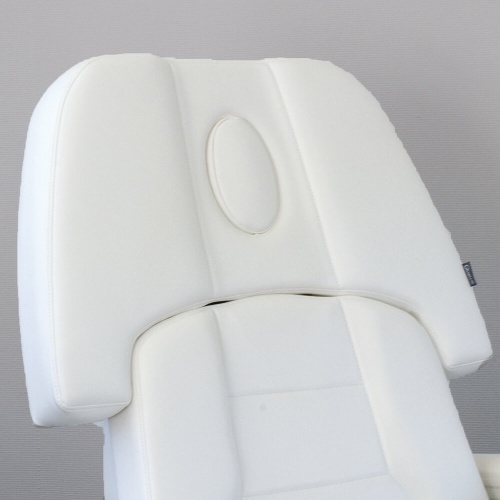 This headrest effectively supports the cervical spine during treatment. 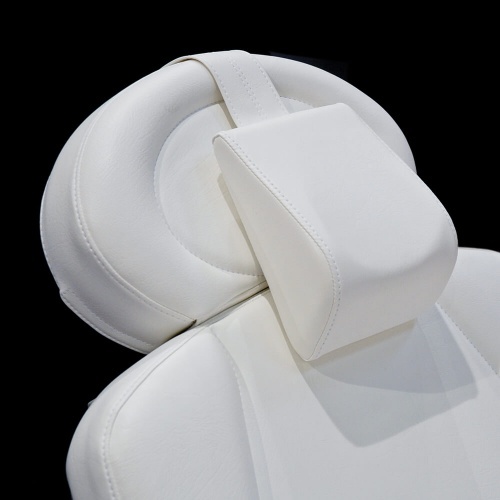 With integrated MP3 player in the XP upholstery. 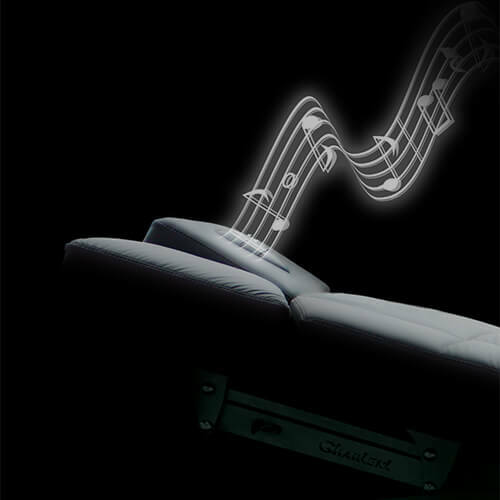 The side speakers guarantee a pleasant relaxing sound experience with greatest comfort.